We still have a little more time before the weather changes and before we bring out the boots (I can’t wait). 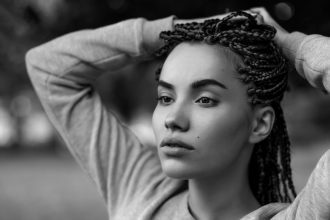 However, as we enter the fall season it’s time to think about styles that can work while before all of the moisture is gone from the air. This brings me to the Good ol’ Bantu Knots. Bantu knots give me that simple curl with the least effort. So, I know you will love this. 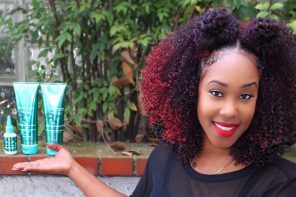 Here are 3 different tutorials to rock bantu knots and make them pop! Jessica shows a different technique from the old fashion bantu knot. 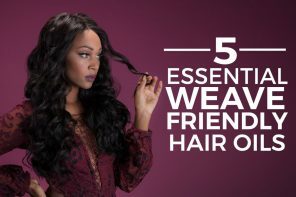 What you want to do is wrap your hair around your finger like a curling wand then pin. It’s best to detangle, add the product then slide the bobbie pin in. This works best on dry hair since it would take awhile to dry with wet hair. 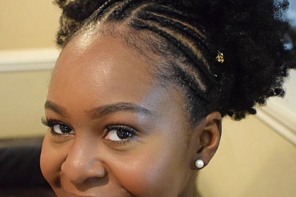 Chizi Duru (1:30) shows how she does a beautiful bantu knot on her 4c tresses. Again, it’s important for your hair to be dry for this style. Ms. Duru uses a blow dryer to dry her hair quicker but feel free to utilize the heatless route of letting your hair air dry. 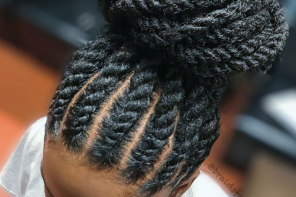 She begins to separate her hair in sections flat twists than continue to twist and wrap her hair around to make a small bun. 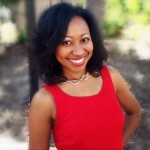 She used Alikay Naturals Moisture Rich Hair Parfait as her styling product. 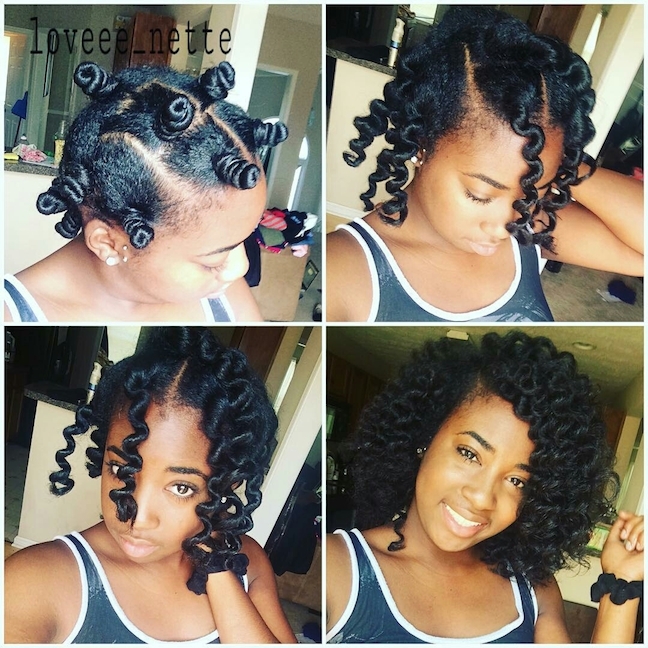 Minnie Marley shows the original way to do bantu knots that gives you amazing curls. 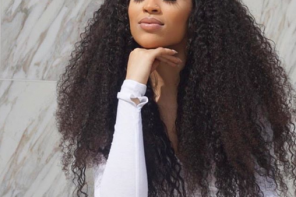 Make sure to detangle, place your hair in sections, and then begin to add your product. 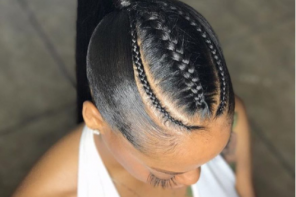 Next, You have to twist the hair as though you’re making a bun but try not to twist to far up so you don’t make your roots taut. 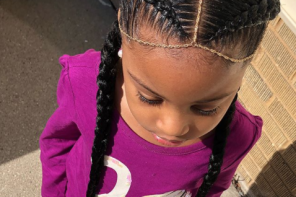 She used the Motions® Hydrate My Curls Pudding and the Motions At Home Foaming Wrap Lotion to style her hair. 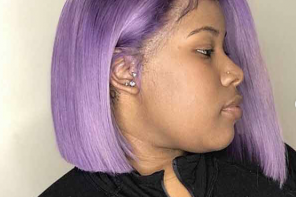 Previous articleHEALTHY HAIR AFTER HEAT DAMAGE? WE DID, AND YES YOU CAN TOO! 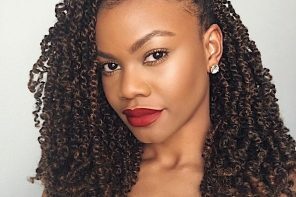 In this article we are going to share 5 easy tips on how to care for your natural hair while wearing protective styles.